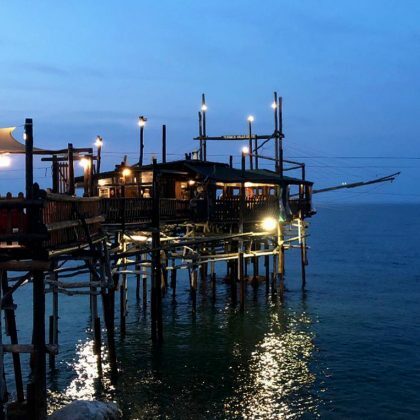 “When the location transforms the idea of farm to table, and it becomes fish to plate” is how Sophia Bush described her “#FoodieFantasy” that came true at San Vito Chietino, Italy’s Trabocco Valle Grotte in August 2018. “I mean. 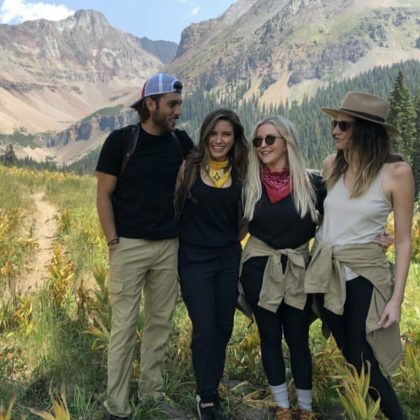 COME ONNNNNNNN” was Sophia Bush’s reaction to seeing COlorad, USA’s El Diente Peak in August 2018.